Scurvy, a disease once the scourge of 18th century sailors, has resurfaced in Australia. 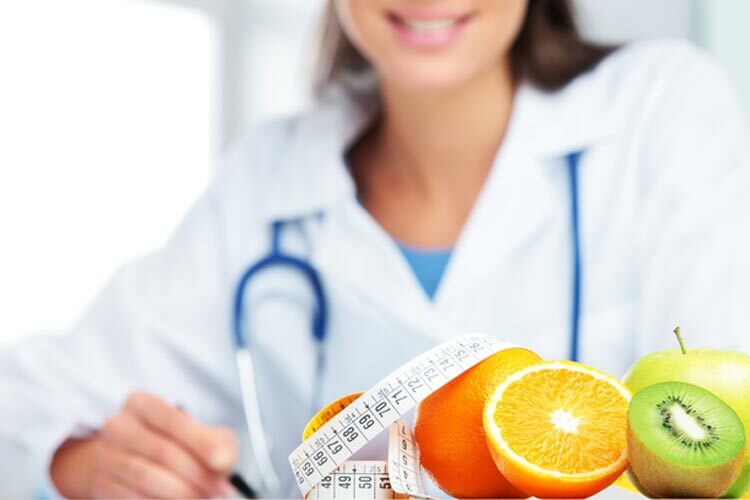 Several cases of scurvy were recently diagnosed in a diabetes clinic in Western Sydney following testing of vitamin C levels, prompted by investigation of a patient with a wound that just wouldn’t heal - one of the signs of scurvy. The patient turned out to have vitamin C levels well below the recommended levels. Scurvy is caused by a lack of vitamin C - not something normally found in people who eat a balanced diet, but potentially a problem in anyone malnourished, such as some elderly people, smokers or people with a drug or alcohol problem. Overcooking vegetables will deactivate vitamin C - so it's also possible to eat enough vegetables, but still have a vitamin C deficiency. Vitamin C is needed for the body to make collagen - a protein required for healthy bones, skin and blood vessels. Without regular replacement of collagen, tissues start breaking down, leading to symptoms such as swollen bleeding gums, joint pain, wounds that won’t heal and skin that bruises easily. If left untreated, vitamin C deficiency can lead to joint pain, breathlessness, red-blue spots on the skin, and hairs that grow like corkscrews and break easily. It can eventually cause jaundice, fluid retention and heart problems that could result in death. Taking vitamin C supplements and changing diet usually quickly improves the situation and reverses symptoms - joint pain is one symptom that usually improves within days. Within a couple of weeks of the vitamin C-deficient patients in Western Sydney starting to take vitamin C supplements, foot ulcers that had been present for many months healed. Australians get 40% of their vitamin C from vegetables, 19% from fruit and 27% from fruit and vegetable juices. Good sources of vitamin C are blackcurrants, citrus fruits (e.g. oranges, lemons and limes), sprouts, broccoli and kiwi fruit. It is thought that scurvy could be a wider problem among people with diabetes due to their avoidance of fruit because of its sugar content. The recommended daily intake (RDI) of vitamin C is 45 mg/day for adults but more for pregnant and breastfeeding women.